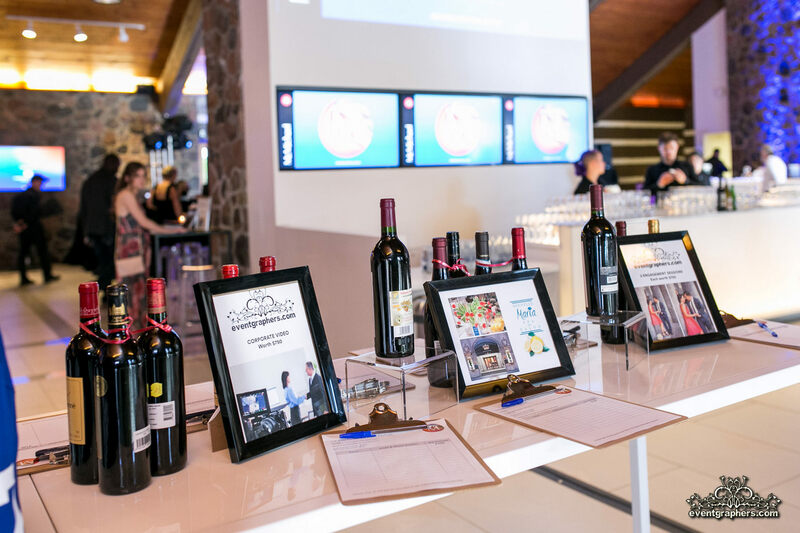 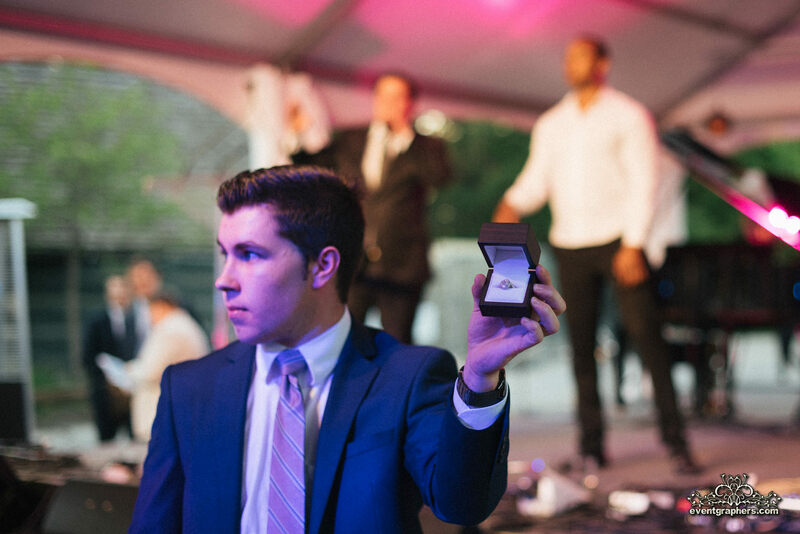 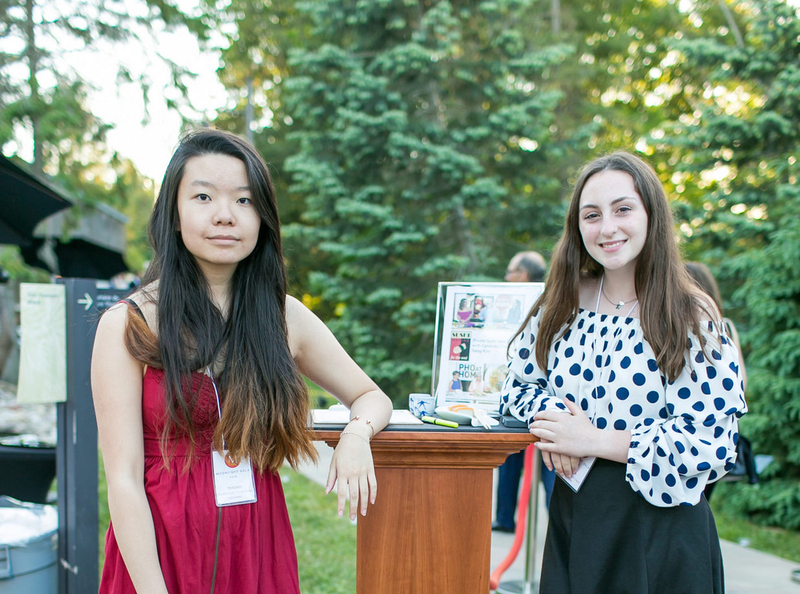 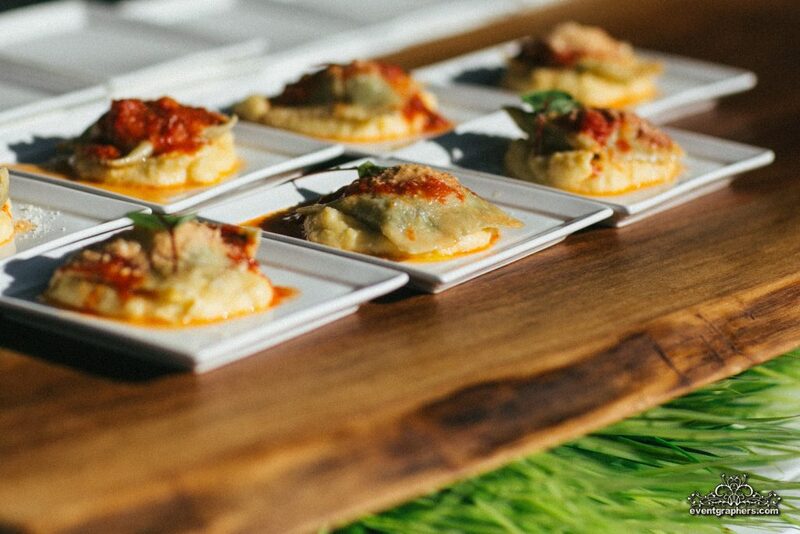 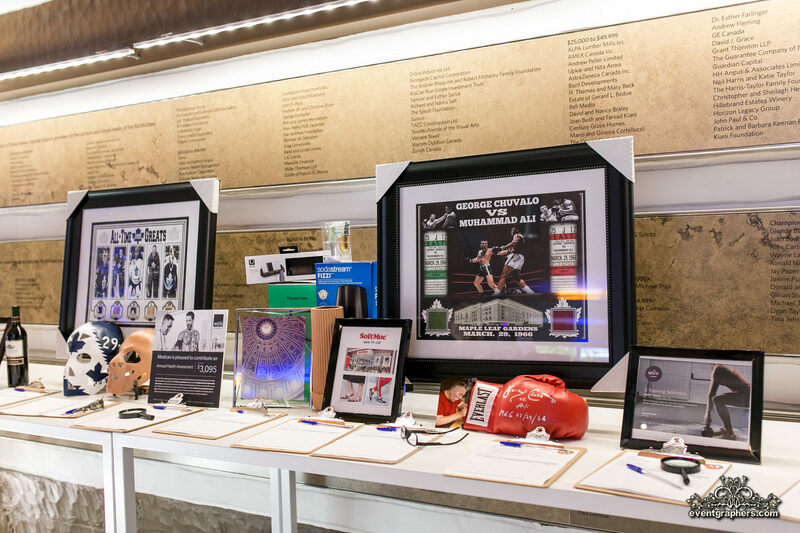 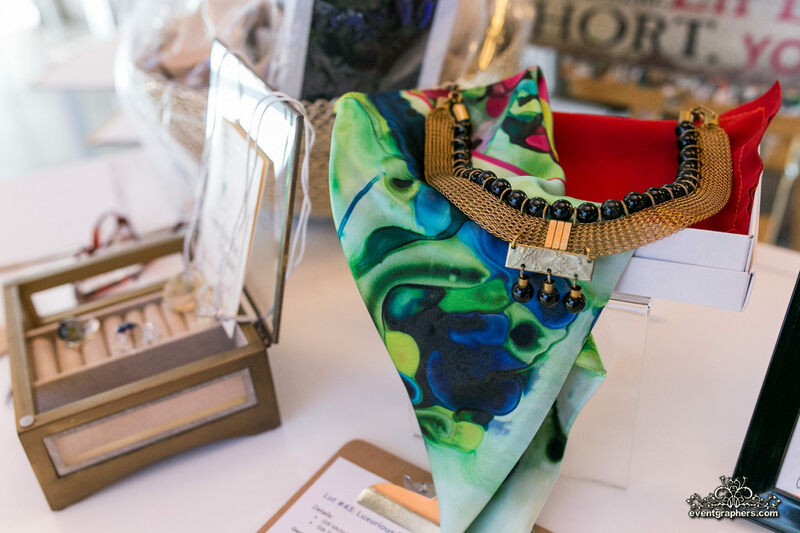 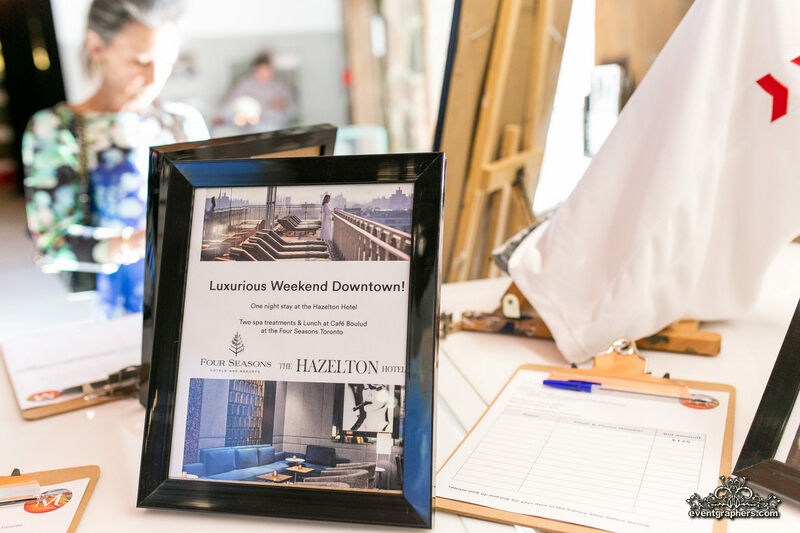 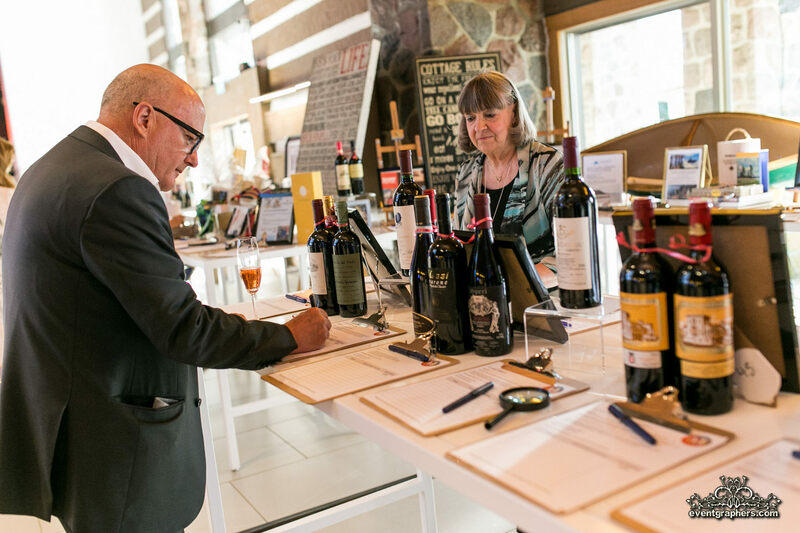 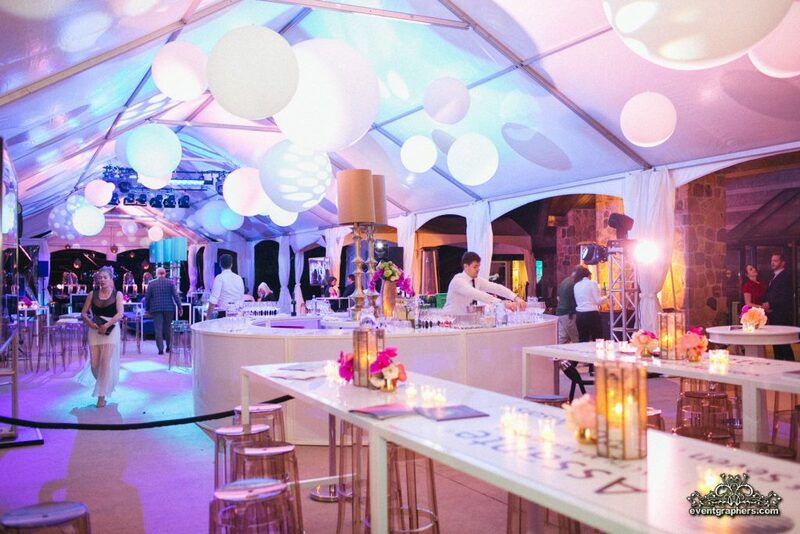 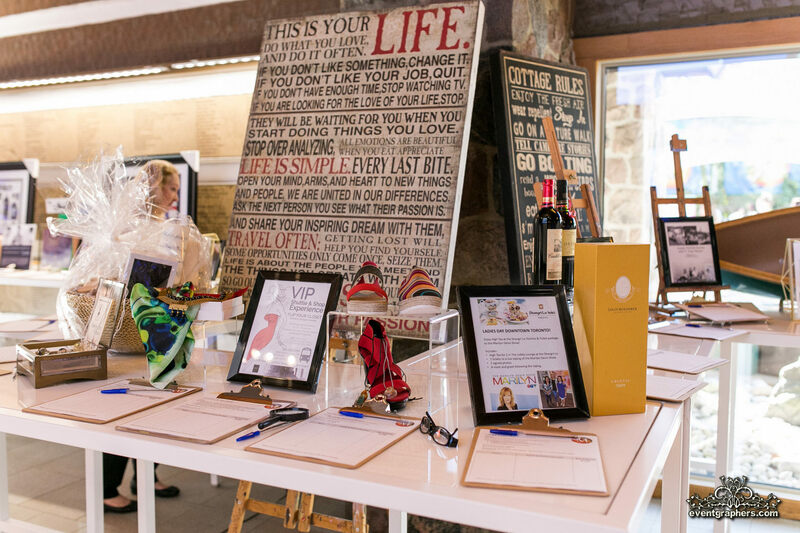 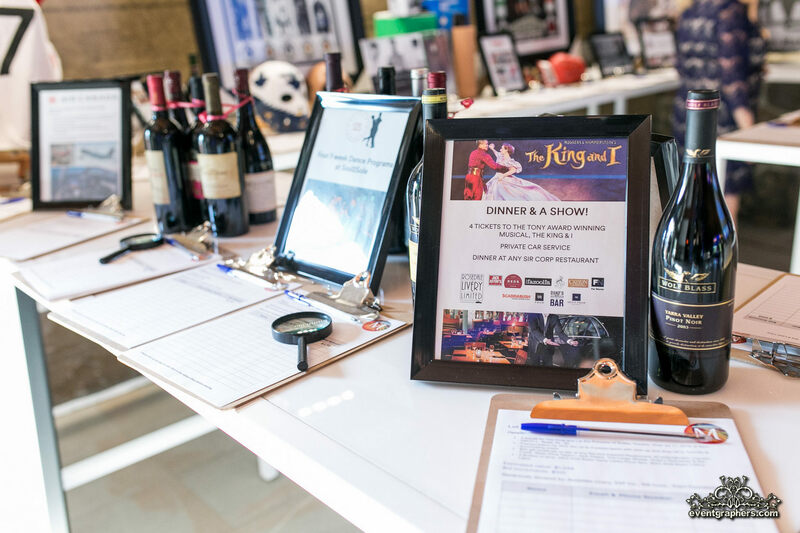 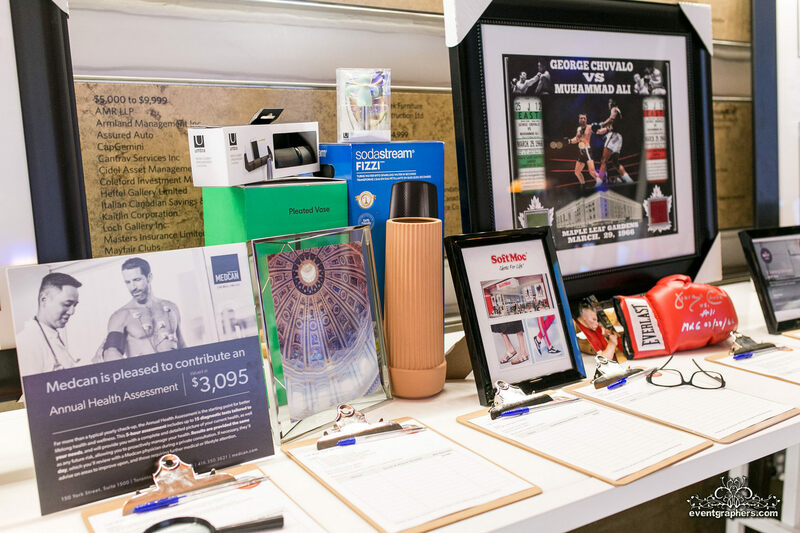 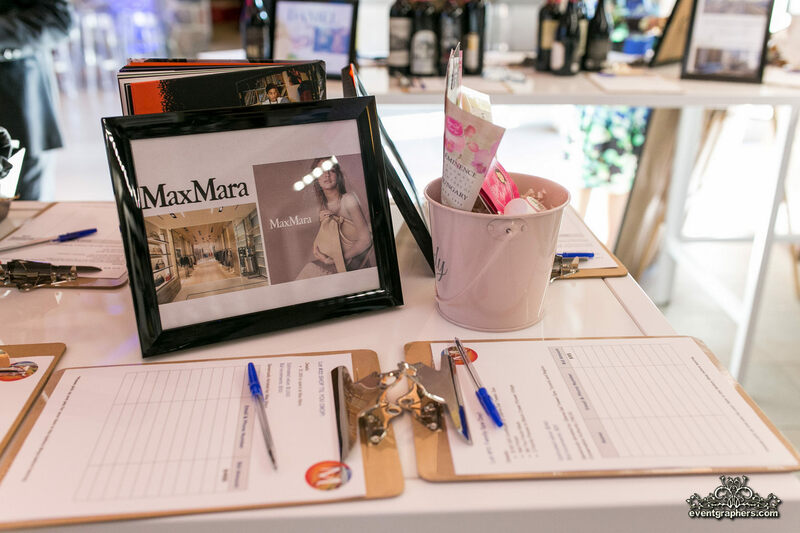 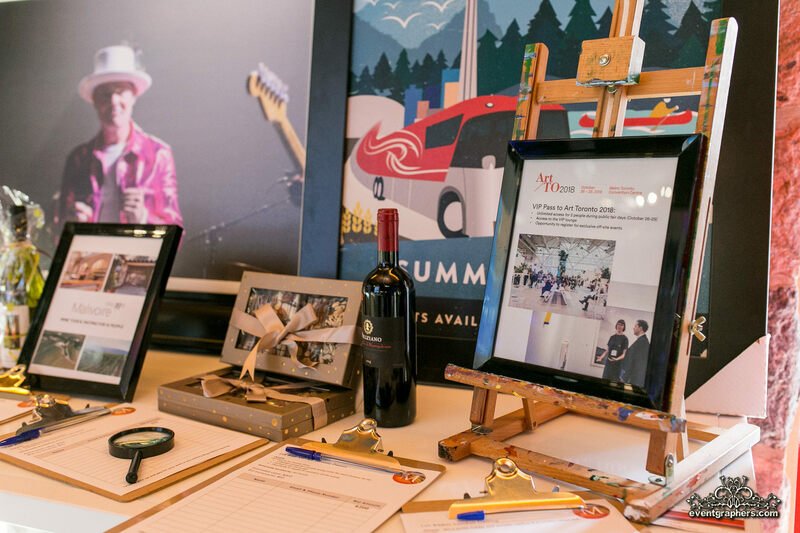 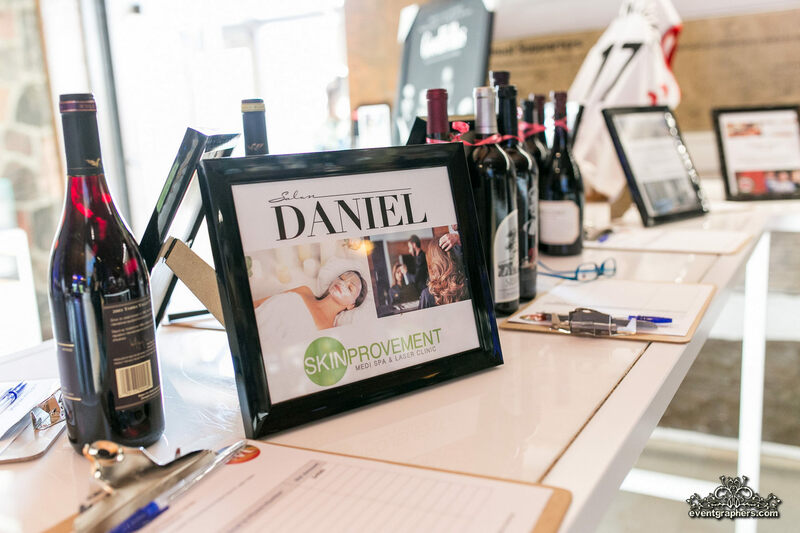 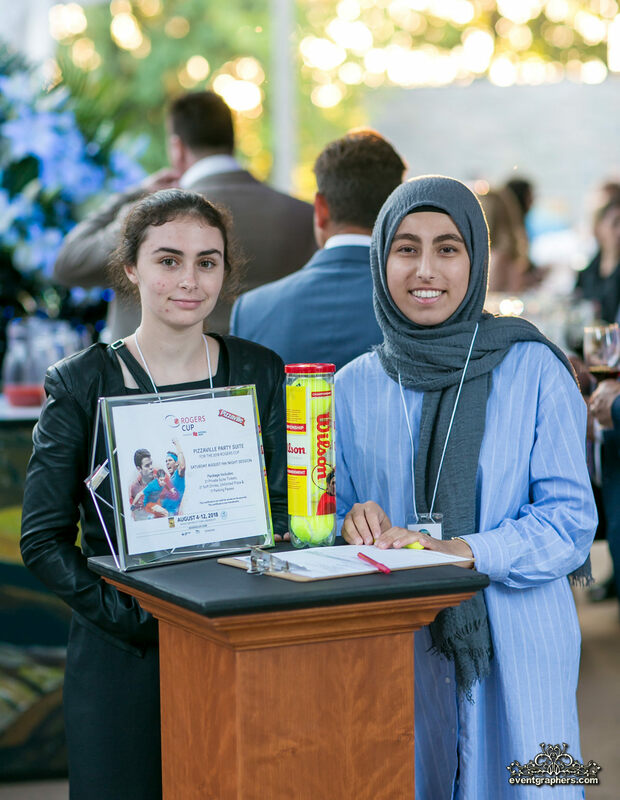 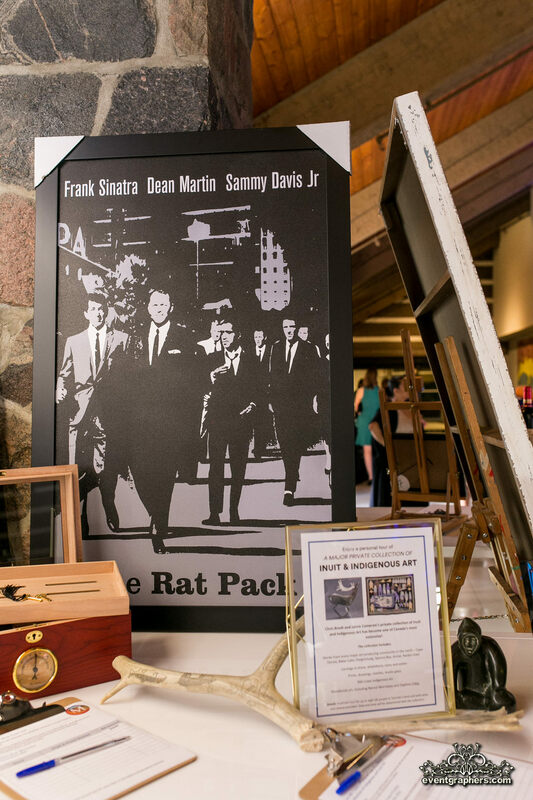 Every year, the Live and Silent Auctions are always a big part of the Moonlight Gala. 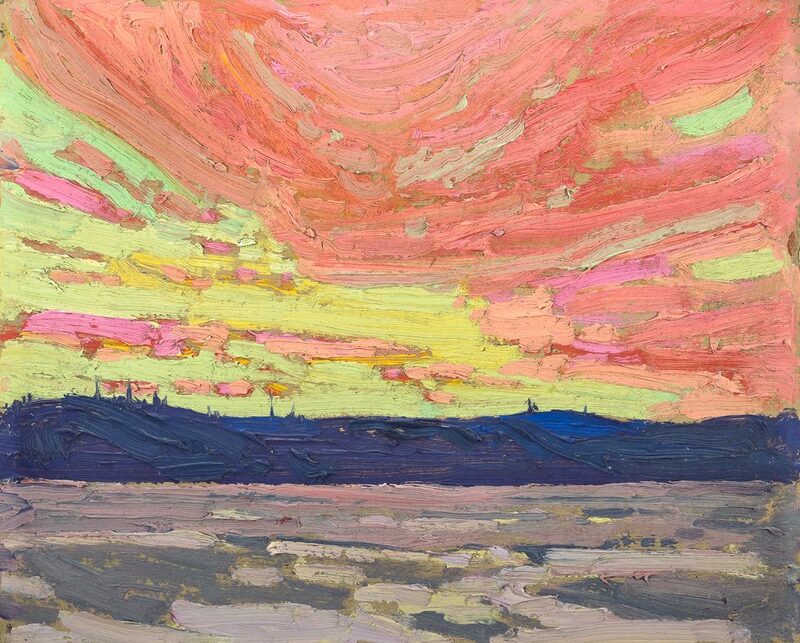 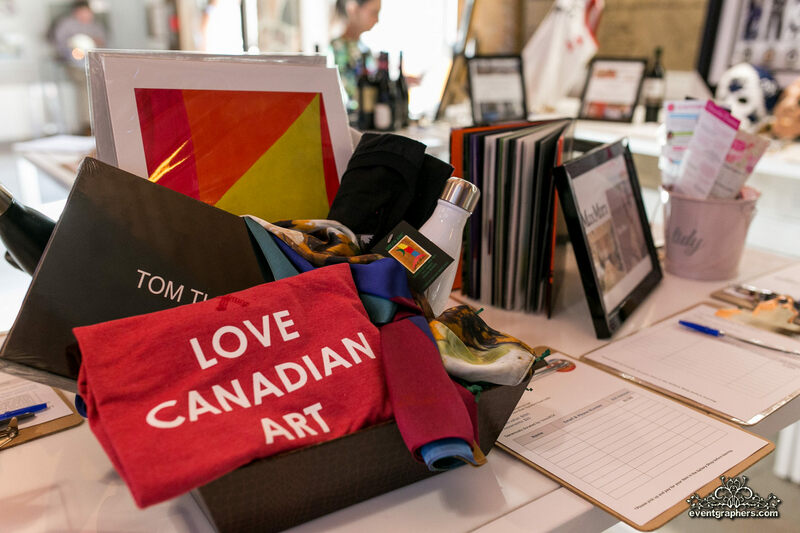 Our generous art-minded donors have contributed some incredible items and the list keeps growing! 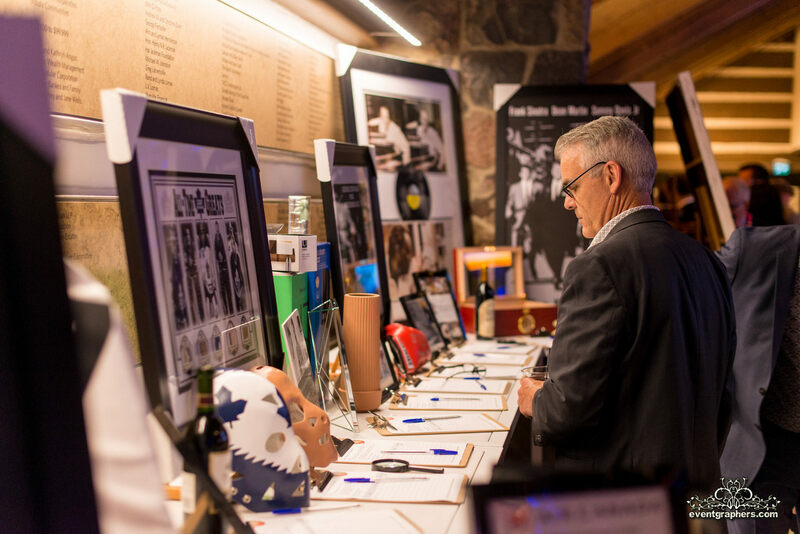 Click on links below to explore these wonderful donors.